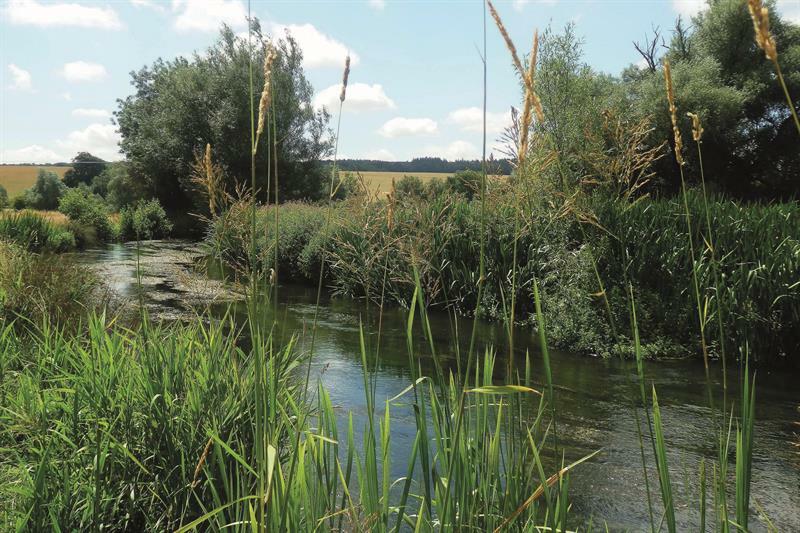 ​Sam Stork from Wiltshire Wildlife Trust’s Water Team reveals what lies beneath. To the inexperienced eye a river seems a simple thing. The elegant sweep of the channel with banks lined with reeds, water forget-me-not and purple loosestrife; otter and water vole peeping out of the vegetation and wild brown trout leaving ripples on the surface. However, dig a bit deeper and scoop up a handful of the river bed and you will discover an entirely different world. Many of the fragile and beautiful river flies we spot near our rivers and streams begin their life in the gravels and sediment of the river bed. They can live for several years under water but, once they emerge as adults, do not live much longer than a couple of days. An emergence, or hatch, en masse from the river can be a spectacular event and is the dream of many fly fishermen, hence the coveted ‘Mayfly Season’ in the spring.